Since 1979, Pogue Construction has become an established contractor in the commercial and institutional construction business. In order to best serve our clients, we approach projects with a solutions-oriented mindset. For us, it’s about relationships and our measurement of success is repeat clients. 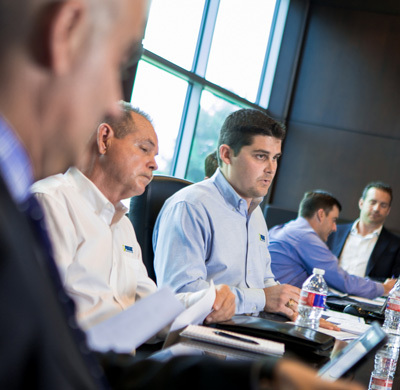 Pogue has grown to become one of the top general contractors in North Texas. From churches and schools to medical centers and municipal buildings, our stamp is all over the region. 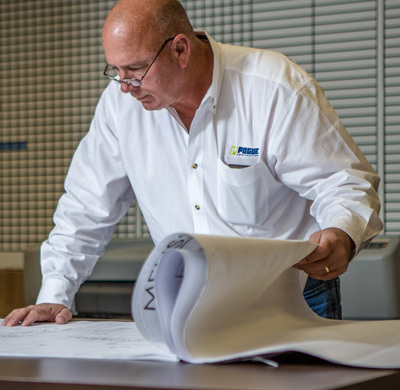 We have nearly 40 years of building expertise and bring to every project— regardless of size or scope—personalized attention and an unwavering commitment to timeliness, responsiveness, and safety. We begin by establishing policy and guidelines for each project and assigning a team of project managers and resources to make sure that your project is well thought out every step of the way. 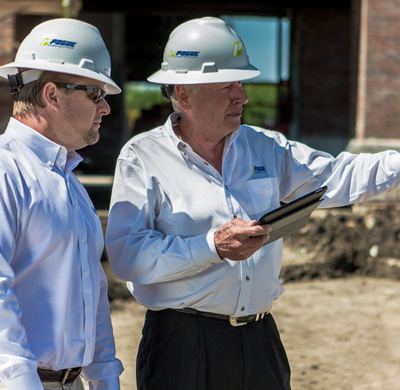 With experience in providing estimating and budgeting services for more than $3 billion of projects, Pogue knows how to develop accurate and efficient estimates and discuss budgeting options that make the most of your investment. Our proactive approach to preconstruction continues through the schematic, design development, and GMP process, by utilizing our subcontractors and calling upon architects and construction managers as needed. Our project management team members are among the most experienced in the industry. We are leaders at planning, coordinating, and controlling projects from inception to completion to ensure that things are progressing according to schedule. 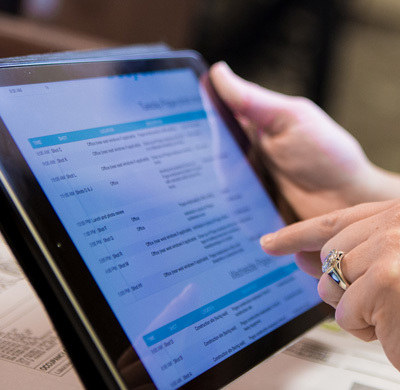 We bring a transparent, open-book approach to every project with an industry leading document control system. We are responsible for estimating, scheduling, and providing constructability input during the project’s design phase and for coordinating construction activities during the installation phase. We communicate weekly with the owner and subcontractors to maintain practical, functional, and cost-effective progress to maintain a clear, milestone-driven project. One of the best ways to mitigate the challenges that are typical on a construction project is to choose an appropriate construction contracting method that will provide you the most benefit. It is our belief that the Construction Manager at Risk method provides you with the greatest benefit. This method allows you to make the construction manager a member of a collaborative project team; centralize responsibility for construction under a single contract; and obtain a bonded guaranteed maximum price. The result is a savings of time and money and reduced risk for you, your architect, and the construction manager. With the design-build project delivery system, Pogue manages both design and construction under a single contract. We serve as a single point of contact and responsibility for both design and construction services, ensuring that the design is constructible and providing input during construction. This process includes introducing options and alternates to the team with engagement from the owner. If a project comes in over budget during a GMP phase, we will work diligently to find options and cost savings that will still provide the owner with a quality product. The solution could be as simple as changing materials or as complex as evaluating phasing options. What’s the right design for your project that will allow you to achieve your desired goals? Pogue provides expert design services, working closely with you to present sound, functional, and creative solutions that combine form and function. We do a “scrub list” which utilizes our field superintendents and a list of over 350 specific coordination issues. This eliminates possible change orders during construction.